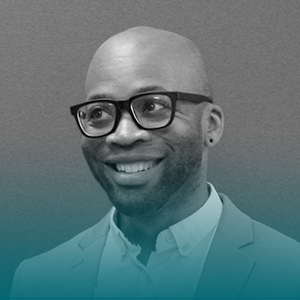 Meet Marquis, a Brooklyn-born man planted in the college town of Athens, GA. Today he serves as Docebo’s Learning and Support Wildcard, where he manages client training and dreams of building community channels. He is five years into his tenure with Docebo and hopes to use that experience to empower the attendees of this conference. Did we mention he likes video games and cats? Because that’s absolutely true.